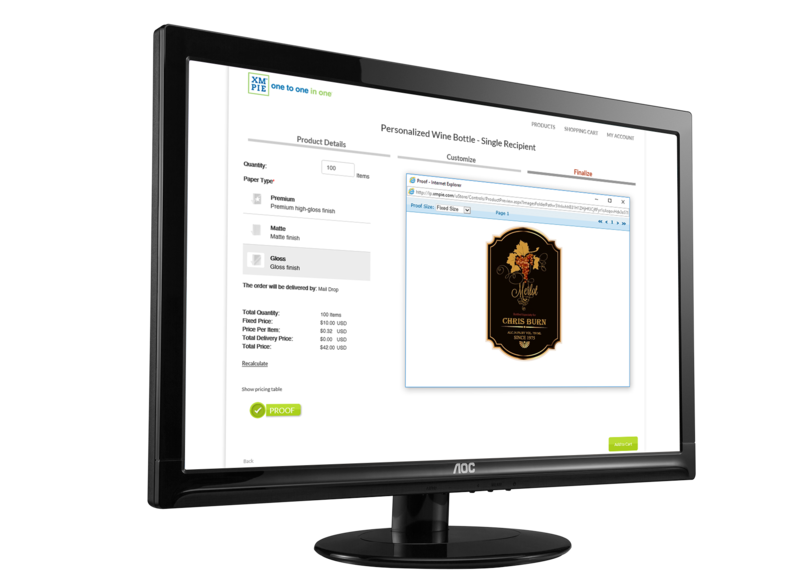 Allows XMPie customers to connect their uStore storefronts directly to the Tharstern MIS and provide an online ordering portal for their customers. Users can also access their inventory balances. Download the StoreFlow information sheet from XMPie.